The ALS Ice Bucket Challenge has now raised over $70 million for the cause. The number grows daily as the world embraces this social media fundraising that will surely change the way in which brands approach publicity for nearly everything in the future. The interesting thing to watch, through all of this, is the way in which brands have taken part in the challenge. Many have been slammed and are being seen as people who try to profit from the trend. However, in truth, these brands have only driven the cause further with awareness and, in most cases, contributed large donations alongside their ice bucket challenge videos. One such brand that is taking "advantage" of the situation is Samsung. I put that in quotations because they have actually donated to the cause, tweeted to fans asking them to do so as well, and done what everyone else is doing - poured ice water over their heads. Only Samsung did this in a way that is brilliant marketing, which might be why they are getting slammed. 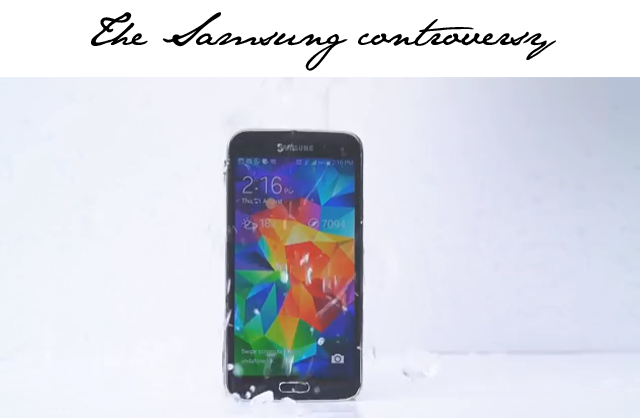 You may have heard that Samsung's latest phone is waterproof. Other phones out there don't yet have that lovely feature. So Samsung took the ALS Bucket Challenge as an opportunity to sort of rub that in iPhone's face. 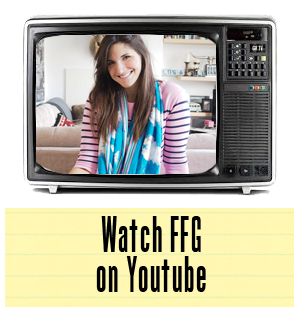 I won't say anymore, just watch the video below. It's genius marketing paired with a great cause. There's nothing wrong with this picture as everyone comes out a winner, except for iPhone, at this point in time.